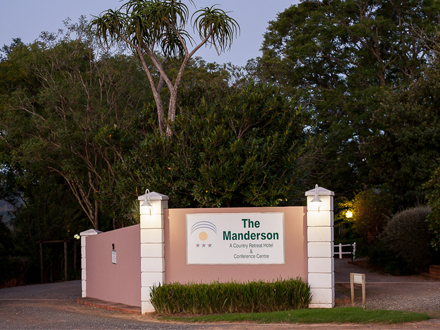 "so much more than just a conference centre"
A warm welcome awaits you at the three star Manderson Hotel and Conference Centre.The Manderson is situated at the base of the forested Amatola Mountains and enjoys sweeping views of the mountain and indigenous forest. The geographical location of the Manderson in the province of the Eastern Cape is conveniently close to East London, Bhisho and King Williams Town. It is also well placed stop-over for travellers on the N2 from Durban or the N6 from Johannesburg. Established in 1996, The Manderson has grown from strength to strength. 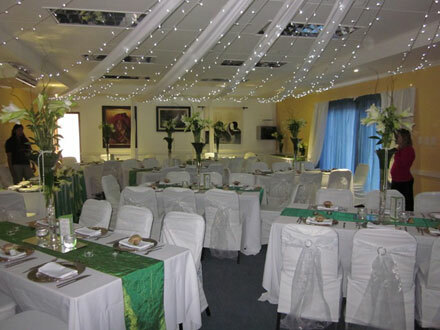 The Manderson Hotel has won numerous awards and has such become a much sought-after destination for business and international travellers, week-end visitors and conference groups. Our pride in offering professional service is expressed through our friendly, courteous staff members and attention to detail is reflected in the pristine beauty of the hotel grounds.The Manderson is owner managed and languages spoken include English, Afrikaans, Xhosa, Zulu, Dutch and German. Here at the Manderson hotel and Conference Centre we believe very strongly in giving a hand up to those around us. 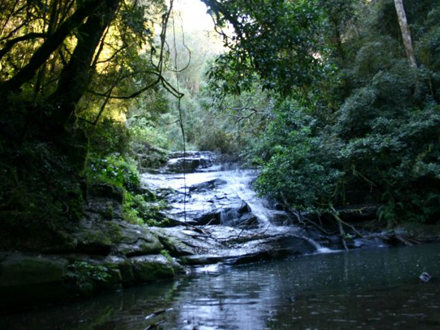 We passionate about uplifting the community of Stutterheim and the conservations of the indigenous forest, wetlands and the other natural wonders of Stutterheim.